Great starter home with partly finished basement. Solid house with lots of potential. Straight and level. Open concept eat in kitchen and livingroom. Spacious master bedroom with large closet. Fully fenced backyard with large single insulated garage, could be a great workshop. Sunroom off the back of the house allows for extra living space. Hot tub included but in as is condition. 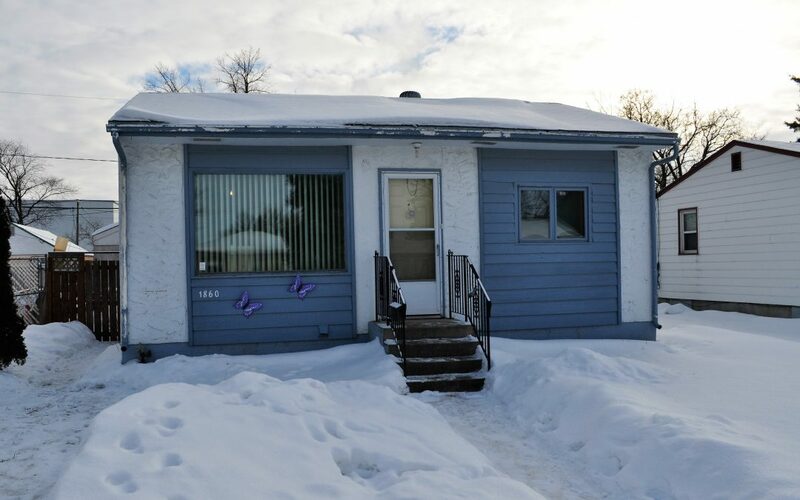 Within walking distance to Red River College. Good rental potential. Priced to sell.